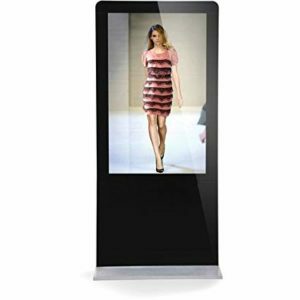 From interactive pedestals to touch-screen tables – we have the kiosk for you. 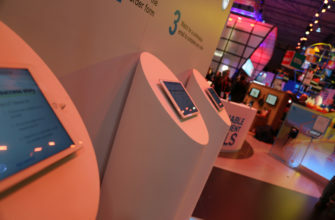 A kiosk refers to small booths offering goods and services, and to freestanding computer terminals. A kiosk is a small, separated garden pavilion open on some or all sides. Kiosks were common in Persia, but the term is now used to refer to small booths offering goods and services and to freestanding computer terminals. For more information on kiosk hire services, contact ITR today. 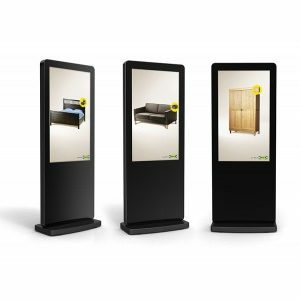 When you hire a kiosk, it eliminates the effort of designing and crafting one yourself, with the benefit of having experienced staff on hand to keep your kiosk fully functioning at all times. Each of our kiosks can be custom-built and personalized to suit your business – the only limit to what we can offer you is your imagination. We can offer touch-screen pillars and even an interactive table – the perfect talking point and central attraction for any event. 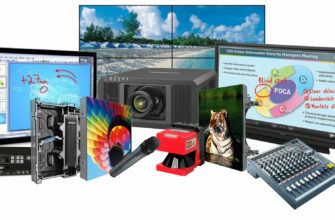 If you want to rent a kiosk for your next event, contact ITR today. There are plenty of reasons why you might want to talk to ITR about kiosk hire, and there are many different companies who make use of kiosks. 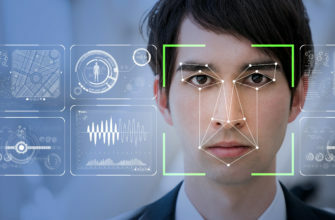 This is because their capabilities vary greatly, as they are an incredibly versatile tool which can house technology, making it more usable for clients, customers or visitors if you are holding an exhibition. Shopping centres use kiosks so that they can direct shoppers around their store using interactive graphics and maps, cutting their expenses down quite considerably, and utilising staff for other important areas of the running of the business. 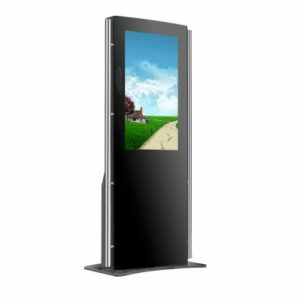 Our diverse selection of kiosks for hire such as interactive pedestals for people who like to get hands-on with technology, or wall mounted kiosks which work well in confined spaces. We always work in a swift and efficient manner so that we can provide all of our customers with reasonably priced kiosks which incorporate the latest technologies for either long or short term use. Not sure what you want out of your kiosk hire? Speak to one of our highly-trained staff members who can help shape your next hire based on your needs. We always make sure that we offer a system to you that is able to be installed quickly and efficiently, and that is available with HAE insurance. 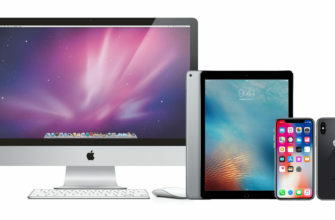 All of our kiosks are available with all of the necessary programs and latest software updates that you’ll need. 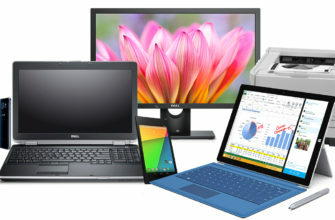 Depending on what you want to use a kiosk for, we can alter the terms of our rental agreement so that you have use of a kiosk for the period of time that you desire. 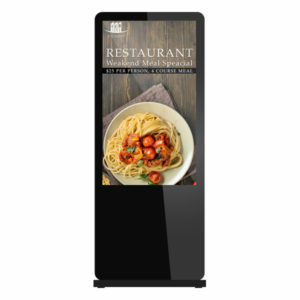 Take a look through our range to see the specifications of our fully interactive touchscreen kiosks, all of which can be easily set up so that you, your staff and your customers are fully able to use them, with no teething issues whatsoever. 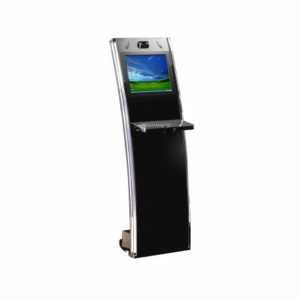 Whatsmore, we can even brand your kiosk with your business logo so that it really stands out from the crowd. 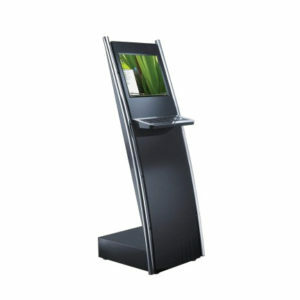 If your company is looking to hire kiosks, then ITR is the right choice for you.